David Lott, M.D. will present “Harnessing the Power of Regenerative Medicine for Head and Neck Reconstruction” in the Research Information Center in Rochester, Minn. (Gonda Building, Lobby Level) Thursday, April 16, at 2 p.m.
Dr. Lott is dedicated to investigating disorders of the larynx (voice box) and airway. This includes bioengineering of laryngeal and tracheal tissues, laryngeal transplantation techniques and immunotherapy, laryngeal cancer, and functional outcomes of various laryngeal surgical procedures. 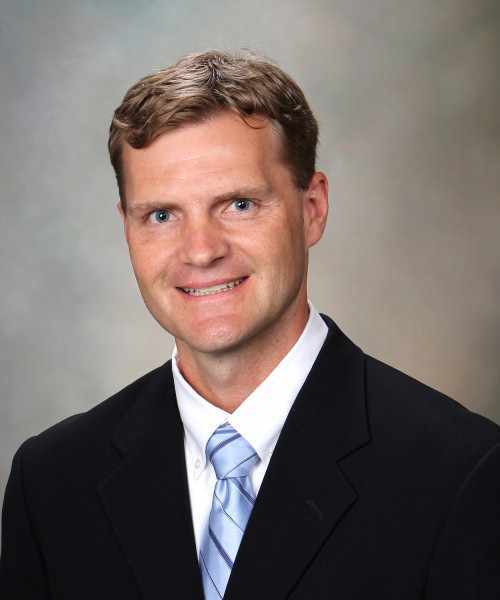 Join Dr. Lott to learn about the need for novel larynx and trachea reconstruction techniques and the important role regenerative medicine plays in this process. These novel approaches promise to restore breathing, swallowing, and voice to millions of suffering people. To learn more about the Mayo Clinic Research Information Center and to view past “Meet the Researchers,” please visit: http://www.mayo.edu/research/about/information-center.